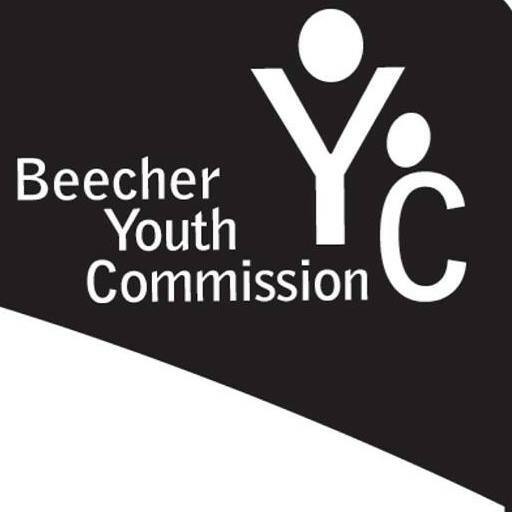 The Village Board established the Beecher Youth Commission in July 2011. The Commission organizes events and activities to benefit youth in the community. 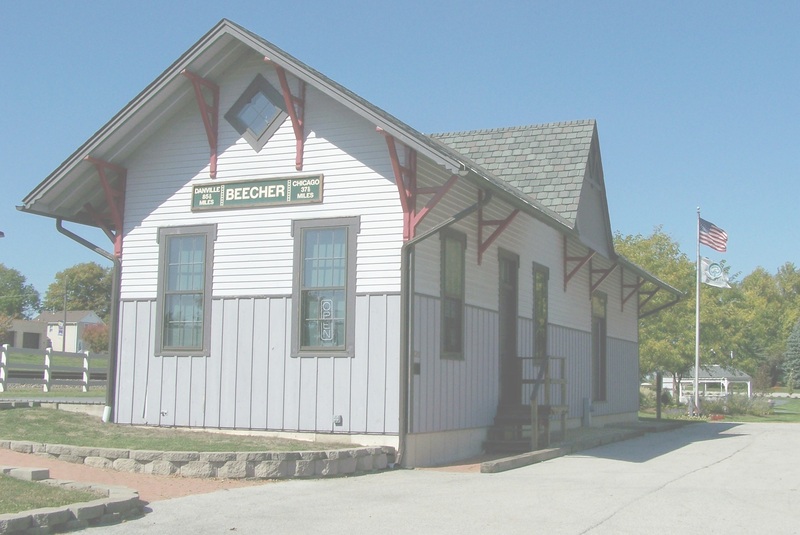 The Commission meets on the third Wednesday of each month at the Beecher Village Hall, 625 Dixie Highway, Beecher, IL. For more information visit http://beecheryc.com/ or our Facebook page.